Our summertime fun continues with a free concert at Vincent Lugo Park this Thursday beginning at 6:30 p.m. This week's concert features top 40 classics. In addition, please note that Caltrans will be performing two closures this week. Tomorrow night, the roadway underneath the I-10 San Gabriel Boulevard overpass will be closed until Friday night for construction. Caltrans will also be closing the onramps, offramps, the high-occupancy vehicle lanes and the roadway underneath the Del Mar Avenue I-10 overpass from June 29 at night to July 2 by 5:00 a.m.
Join us for another concert at the park on June 28 at Vincent Lugo Park. The party begins at 6:30 p.m., so please join us for a free concert featuring the top 40 classics with soaring pop and R&B vocals. Tepeyac on the Road and Nomad Ice Pops will also be on hand serving delicious food and treats. Please be advised that Caltrans will be closing the roadway underneath the San Gabriel Boulevard I-10 overpass this Thursday night, June 28, for construction from 9:00 p.m. to 5:00 a.m. Friday morning, June 29. 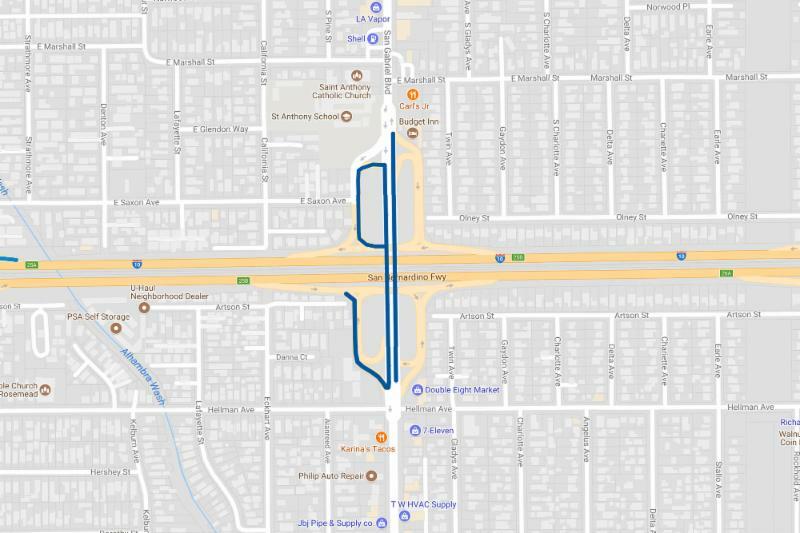 The Thursday closure will also include the I-10 eastbound San Gabriel Boulevard offramp lane towards northbound San Gabriel Boulevard and I-10 westbound San Gabriel Boulevard offramp lane towards Rosemead. 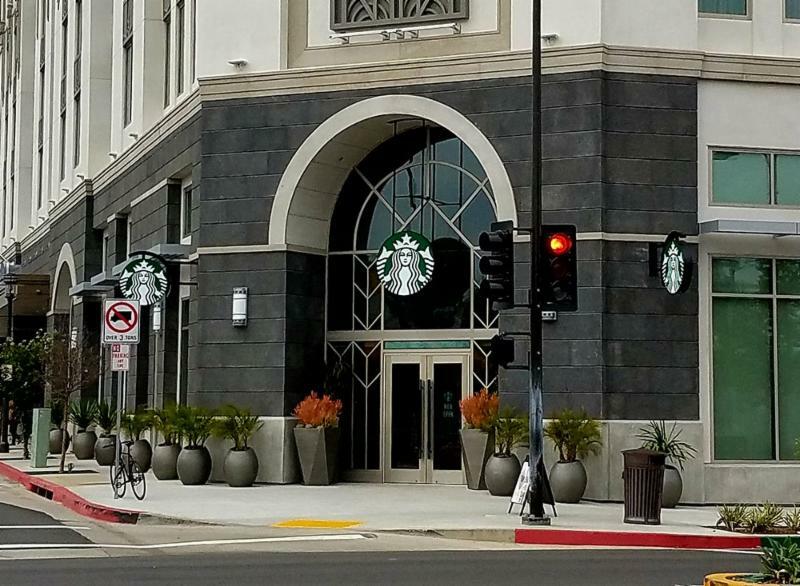 The new Starbucks is open daily from 7:00 a.m. to 8:00 p.m., with 20 minute parking located in front of the coffee shop. Beginning on June 16 and continuing through August 4, the Playhouse will be hosting the San Gabriel Valley Music Theatre's Summer Musical Theatre Program for those who are 8 through 18 years of age. 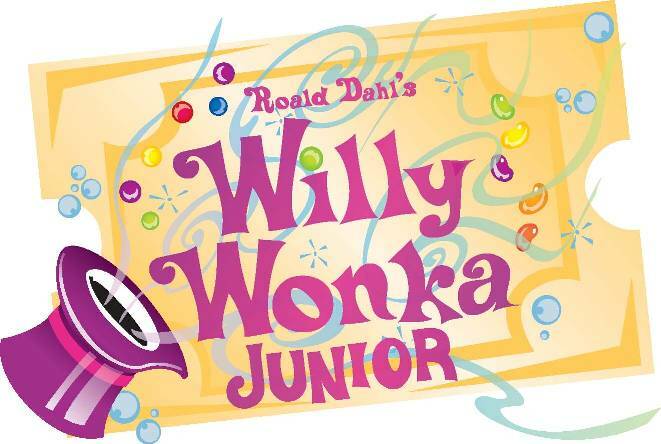 Students will learn how to act, sing, dance and more, performing Willy Wonka Jr. on the Playhouse stage. 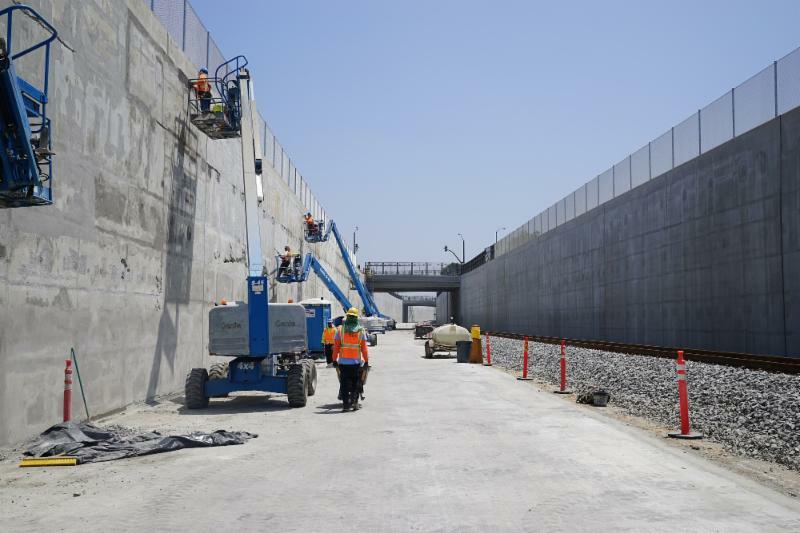 With the bulk of the San Gabriel Trench now complete, construction crews are now wrapping up several finishing touches before handing the project off to the City. As crews wrap up their work, we were given a special tour by the ACE folks to check up on one of San Gabriel's biggest projects to date. 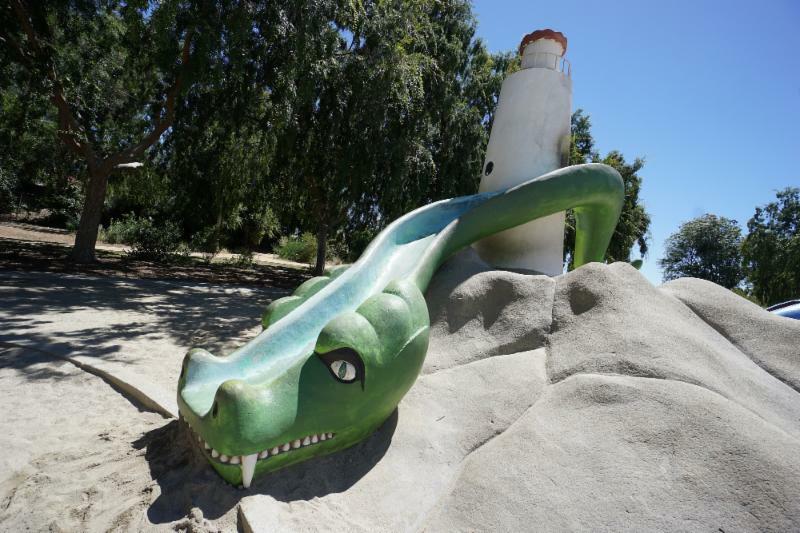 CityBeat is a weekly digital newsletter produced by the City of San Gabriel. For questions or concerns, please email Jonathan Fu at jfu@sgch.org or via phone at 626.308.2800 at extension 4624. If you'd like to learn more about San Gabriel, please visit our official website at SanGabrielCity.com or our blog at InsideSanGabriel.com.